Many people have become more conscious of the import of eating healthy. However, there is a challenge for many Africans who are seeking ways of using indigenous African foods available to them to achieve good health. For many of them, the major question is “are African foods healthy?” For others, the question is “how can I use African foods to achieve good health?” Good questions! 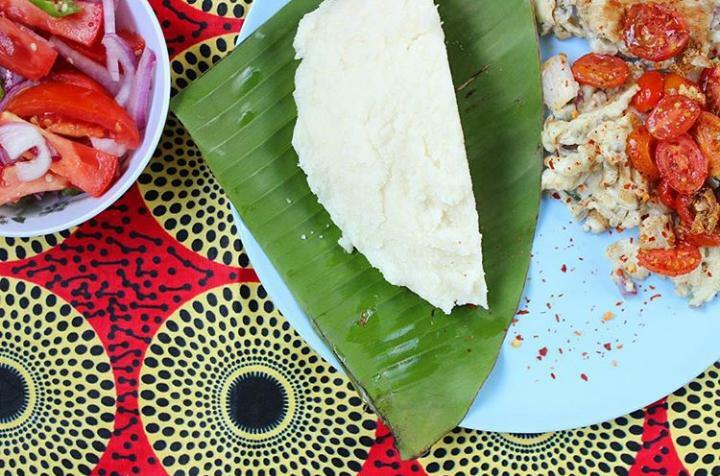 The Big Question: Are African Foods Healthy? African foods are colourful and bursting with flavours because of the wide array of local ingredients that are used in their preparation. Based on the region to which the foods are indigenous, African foods may have some significant differences in taste, texture (soft or hard, smooth or rough) and smell (or aroma). Generally, foods from Southern Africa tend to taste alike, foods from Western Africa also share some similarities in taste, Eastern African foods are less spicy and foods from Central Africa and foods from Northern Africa have their unique peculiarities. Nonetheless, these, in most cases, do not significantly affect the overall healthful benefits of African foods. In a study that was conducted over a 20-year period in 187 countries across the world, home to 89% of the world’s population, it was observed that diets from Sub-Saharan Africa are healthier compared to diets from other parts of the world. This includes foods from West African countries like Mali, Chad and Sierra Leone. The main reason for this conclusion from that study was that local diets in Sub-Saharan Africa are rich in dietary fibre (major sources of dietary fibre include fruits, vegetables, maize, fonio, millet, cocoyam, beans, etc. ), low in added sugar, fat and sodium. Keynote: Most African foods are healthier than foods in other parts of the world. This is because African foods are richer in dietary fibre (which helps to prevents heart diseases) and African foods are generally lower in added sugar, fat and sodium. What Could Be Causing the Malnutrition? According to the Food and Agriculture Organization (FAO), 24% of people dwelling in these countries that have the healthier diets are malnourished. But if African foods are healthy, why is there malnutrition in Africa? Mind you, malnutrition is a two-sided situation; undernutrition and overnutrition. So, while African foods are healthy, some people are undernourished (meaning they are not getting enough nutrients from the foods they eat) and others are over-nourished (meaning they are eating too much of certain nutrients). Undernutrition is more common among children in many parts of the world. In Ghana, about 20% of children are undernourished. The situation is worse in Northern Ghana where 57% of children have iron deficiency anaemia (a type of anaemia that is as a result of lack of iron in the diet), a condition that leads to the death of many children. However, this should not be so. In parts of Northern Ghana, there are shea fruits which are rich in vitamin C and cereals like fonio, sorghum and millet which are good sources of iron. Having meals that have both vitamin C and iron will significantly help reduce the incidence of iron deficiency anaemia. Further, the relatively high levels of malnutrition among children in Africa partly stems from the myths which prevent the children from equally enjoying the nutritional benefits of African foods. For example, some believe when children eat snails they become sluggish and others think drinking coconut water makes children dull. It is a common belief among some that giving children meat and eggs will make the children thieves. None of these beliefs are true. In fact, they deprive children of essential nutrients that would help them grow to their optimum growth potential and improve their intellectual performance. In Africa, due to the rapid nutrition transition (the change in eating habits that goes together more often with economic changes), a lot of people are becoming obese (overweight, a sign of overnutrition). For example, many Africans are shifting from indigenous African foods, rich in dietary fibre and low in fats and sodium, to more Western diets which are more processed and higher in sugar, fats and sodium. This has led to a dramatic rise in the number of people who are overweight. The number of people with diseases related to the nutrition transition (diseases such as high blood pressure, high blood cholesterol, stroke, etc.) has also risen. Keynote: Malnutrition can be reduced by feeding children with a variety of foods for them to be able to fully utilize the nutrients from the foods they eat. The propagation of food myths should be discouraged so that children can enjoy the nutritional and health benefits of African foods. It is important for children and adults alike to eat foods that are rich in dietary fibre and low in sugar, fats and sodium. How Can African Foods Be Used to Improve Health? Choosing foods that are rich in a variety of nutrients goes a long way to ensure good health. African diets are rich in nutrients but that does not mean you can eat without limits. Quite often, people say “our ancestors ate the same indigenous foods we eat today and had no illnesses, so why do we have to set limits on how much of these foods we eat?” Well, that is a fair question. It is important to note that these ‘ancestors’ did a lot of physical activity. So, whatever they ate, they spent the energy doing some physical activity: walking long distances and using physically intense farming practices. In order to use African foods to improve health, you need to control how much you eat. If you are eating more food than what you need to do your daily activities, you are overeating. Overeating leads to a build-up of excess calories (energy from the food) which contributes to obesity and consequently, diseases like high blood pressure, diabetes and high blood cholesterol. You can control how much food you eat in a sitting by eating from a smaller plate/bowl. Instead of eating fufu from the regular large bowl, eat it from a smaller bowl or rather than eating boiled cocoyam from a large plate, eat from a smaller plate. This will help you know when you are overeating and help to reduce your portion size. Keynote: Control how much food you eat in a sitting. Using smaller plates/bowls can help achieve this. 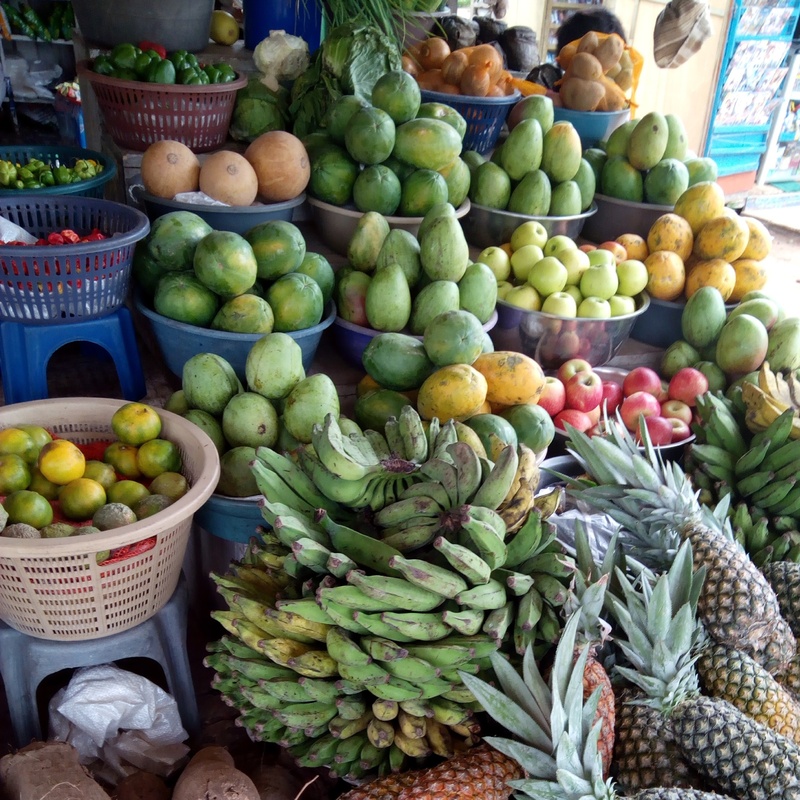 There are a lot of fruits in Africa: oranges, pineapples, graviola (or soursop), star fruit, African star fruit, pawpaw (or papaya), watermelon, etc. But there is a common misconception among many societies that fruits are sweets to be eaten after meals. Rather, fruits should be considered as part of your daily diet. Fruits are rich in vitamins, minerals, natural sugars and dietary fibre. Many experts suggest that it is best to eat fruits about 30 minutes before the main meal. This helps to control how much of the main meal you eat. Also, it prepares the digestive system to adequately absorb certain nutrients which need the presence of some vitamins. A typical example of this is iron, which requires vitamin C for better absorption. Eating fruits part of your diet helps with weight loss as well. Keynote: Make fruits a regular part of your diet. It helps to control body weight and improves the absorption of some nutrients. Eating vegetables is also an important part of using diet to improve health. 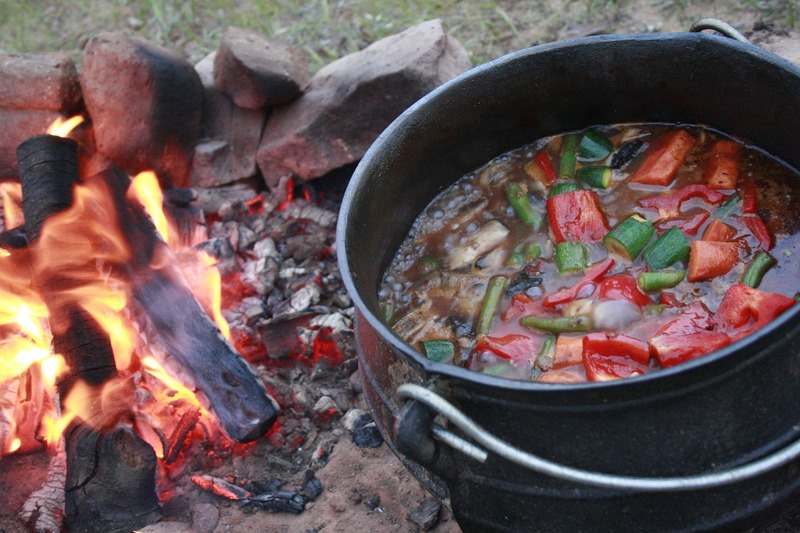 Vegetables are used in the preparation of most African dishes, however, sometimes, the vegetables are cooked for a prolonged time so most of the vitamins are lost during the cooking. 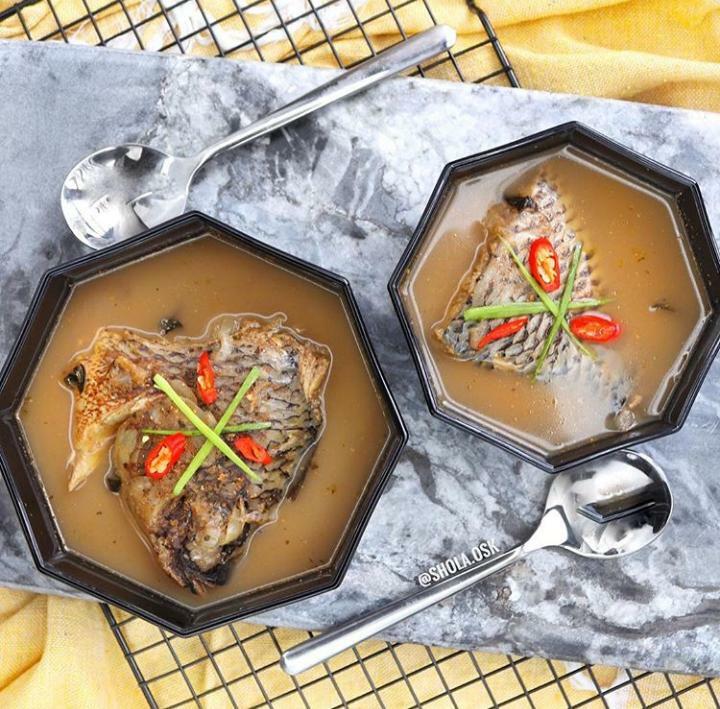 Also, in the preparation of some dishes, vegetables are precooked and the stock is discarded which also results in the loss of essential nutrients. To ensure that you are getting the vitamins which may be lost during cooking, do well to include some fresh vegetables as well. Keynote: Do not overcook vegetables if you have to cook them. Include fresh or minimally cooked vegetables in your diet. Finally, a crucial aspect of using African foods to maintain good health is eating lighter meals for supper. In many homes, the lighter meals are eaten for breakfast and the heavier ones for lunch and supper. Eating a heavy supper only increases your chances of gaining weight. When you eat a heavy meal for supper, because there isn’t much physical activity done after supper, the body stores the excess calories as fat. When this happens over time, you will gain weight especially around your waist which then increases your risk for heart diseases and diabetes. Further, make it a practice to eat supper at least 3 hours before bedtime. This will give your body enough time to digest and absorb the food before you go to bed. As a result, you will sleep better and you will be well-rested for the following day. Keynote: Eat lighter meals for supper. Make it a practice to eat supper at least 3 hours before bedtime. In summary, African foods are very healthy. You can achieve good health eating African foods by controlling how much you eat, including fruits and vegetables in your diet and eating lighter meals for supper. Share this with your friends and family to keep them well-informed.